Step Up to Revision 5! Even though it’s summer, there is still no down time for our curriculum creators. They have been busy working on updates to some of our lessons. Because of the emphasis on text dependent response to writing and the expectation of rigor, they’ve been beefing up our lessons. We are days away from rolling out Revision 5! It will be available on August 15, 2014, just in time for the beginning of the school year! 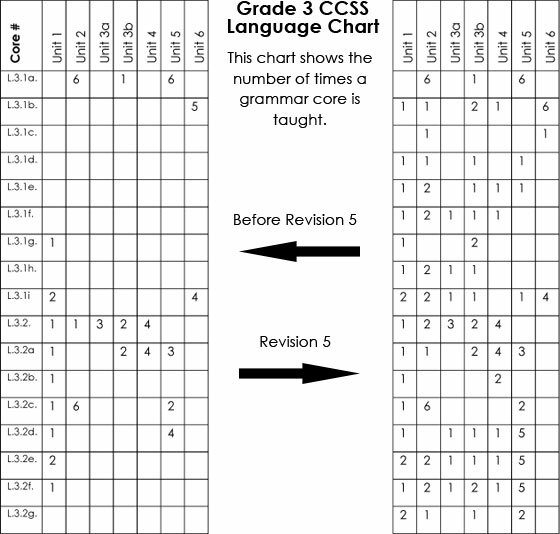 Revision 5 ensures that all of the Common Core grammar skills are spiraled throughout the lessons and units. Revision 5 also increases the emphasis on text dependent writing in the response to text lessons. If your eWriteSteps subscription has expired, renew now for just $50. The renewal rate will increase soon so take advantage of this price while it lasts! WriteSteps now accepts credit cards so your subscription can be activated faster. 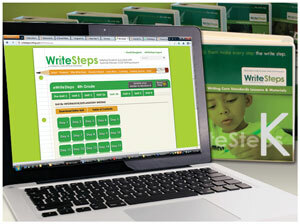 If you use the print version of WriteSteps, the revised pages can be printed out from eWriteSteps by clicking on the “update your binder button” any time after August 15, 2014. The Revision 4 to Revision 5 update will involve printing out and inserting from 46 – 277 pages, depending on the grade level. If you don’t want to print and insert your own updates, you can purchase the entire Revision 5 replacement binder for $350. Additional information regarding this will be emailed to WriteSteps teachers. If you have a Revision 0. 1. 2. or 3 binder and it has not been updated to Revision 4, then your binder is expired and updating will take an extra step. You will need to update to Revision 4 before updating to Revision 5, and you must do this by August 31st. You can then update to Revision 5. Note: The revision number of your binder is located on the first page inside your binder (if you don’t see a revision number, then you have Revision 0). Note: Updating an expired binder to Revision 5 will require replacing nearly all of the pages. We do it to meet the needs of our teachers. In professional development and in our support phone calls, teachers will say, “I rearranged the graphic organizer because my students needed more steps,” or “I have some students who are really good at writing a basic beginning, middle, and end piece. How can I keep them challenged?” If it will help make teaching writing easier for our teachers, we listen and look for ways to help. We listen to what our teachers, schools, and districts have to say, and consider their ideas. Writing can change a child’s life, can you help? There’s still time to vote for us for a Bammy EdTech Award. Please take two minutes to vote for WriteSteps. 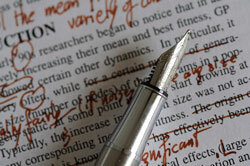 All of us at WriteSteps appreciate your dedication to helping students become better writers. Thank you for taking the time to vote for us for a 2014 Bammy EdTech Award. Your vote will make a difference! Click on the image to watch the video and learn more. 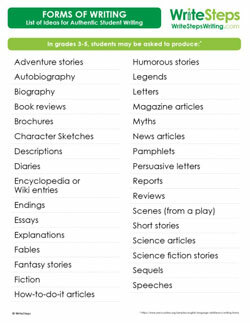 This poster lists authentic student writing ideas that your 3rd through 5th grade students may be asked to demonstrate in one of the Common Core assessments. 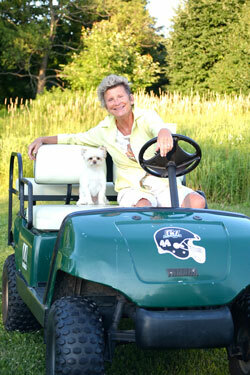 Retired Elementary Teacher Joins WriteSteps! Shelly Wilson, our newest Awareness Ambassador, is bringing the “4 E’s” to WriteSteps- energy, enthusiasm, experience, and education. She has a Bachelor’s degree from Western Michigan University in Speech Pathology and Audiology, with a minor in Elementary Education, and a Master’s Degree in Educational Leadership/Administration from Michigan State University. She taught several elementary grades, but spent the last 18 years of her teaching career as a 4th grade teacher. Shelly volunteers as a Sign Language interpreter, tutors non-reading adults at her local literacy center, and was certified by the American Council of Exercise and taught fitness classes for twenty years. She loves being outdoors, especially during the changing seasons in Michigan. You can always catch her with a book or two, but her biggest hobby is enjoying life! Kim Gates will be presenting to attendees at the New York State Elementary Classroom Teachers Association, “7 Keys That Inspire Success in Common Core Writing.” Be sure to come to her presentation at Hilton Westchester to receive valuable tools that can help you with your Common Core writing instruction.